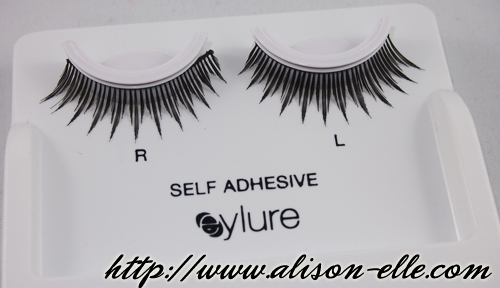 alison*elle | Vancouver fashion, beauty, and lifestyle blog: Katy Perry Lashes by Eylure in "Darling"
The lashes look natural on you. Not super crazy - you are right - but they look very nice. I'm going to have to get some for my kit. 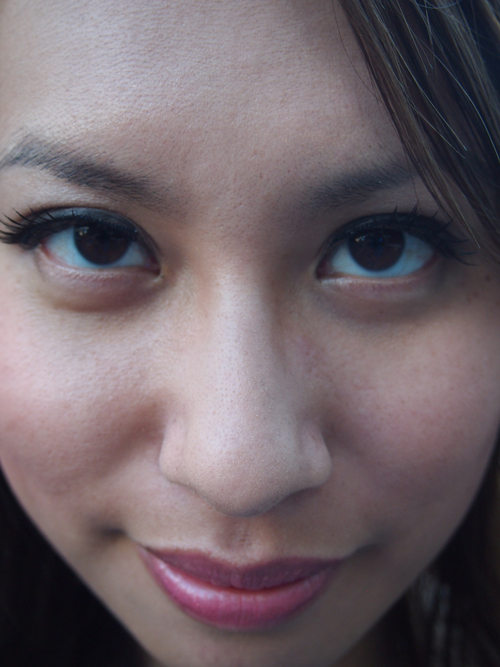 When I first saw the Katy Perry lashes, I wasn't sure how outrageous they would look, but I am pleasantly surprised! They look great! Ooo those look really pretty on you! Looks great! I want to give them a try. Yep, they are "100% natural"! They actually don't look all that obvious at all, interesting. They look great on you - actually really natural! I saw these lashes today online and was wondering what others thought. They look amazing on you! These look great on you and very natural! 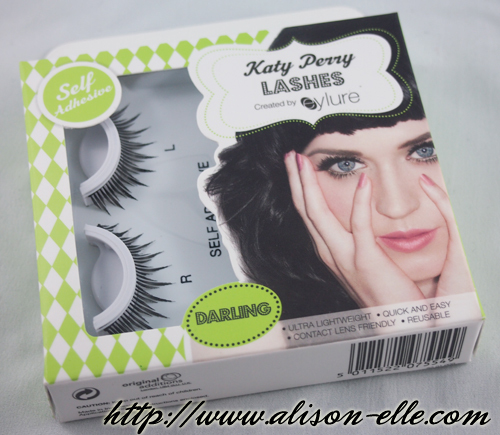 I didn't even know that there were Katy Perry lashes! What! I had no idea they were that more expensive here... that's outrageous.